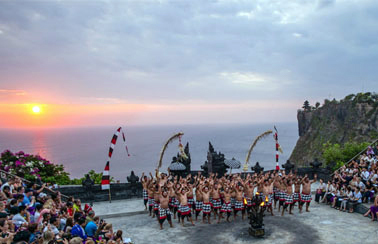 Half Day Tours in Bali are the exciting short trip to visit the famous tourist destinations in Bali. 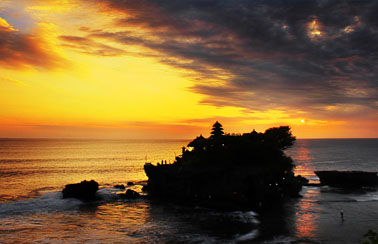 A short trip through the top sights of Bali will be an experience worth cherishing a lifetime. The mystic aura surrounding this charming land comes from the many Hindu temples located in Bali. Enjoy the cultural show, watch the stunning sunset, and relish a tasty dinner. Half Day Tours in Bali are compiled in such programs offered to you to give the wide opportunity and impressive experience with a good value of money. All of the entrance fees, tickets, meals, a private comfortable air-conditioned car, and tax are included on this short tours in Bali. And expert and knowledgeable guide will assist you to make your holiday more convenience and always make sure if this short trip will be memorable one. 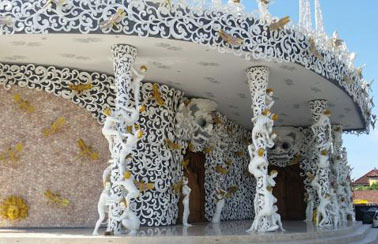 The packages is design from 5 hours to 6 hours that you can choose during your holiday in Bali. The most popular attraction and places like; Kecak dance, Uluwatu Temple, Taman Ayun Temple, Jimbaran Bay, and Tanah Lot Temple which always figure in the itinerary of Half Day Tours in Bali.